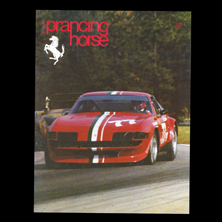 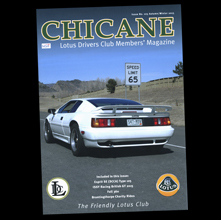 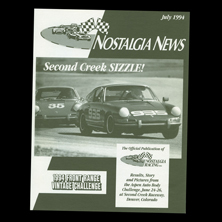 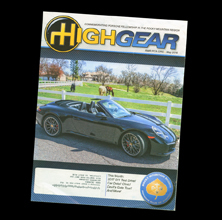 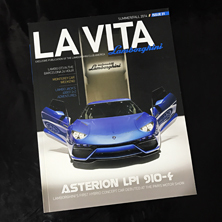 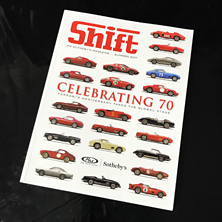 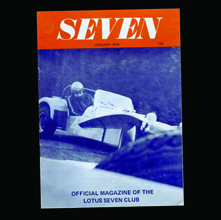 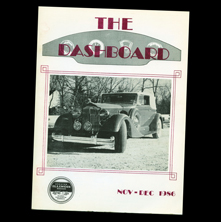 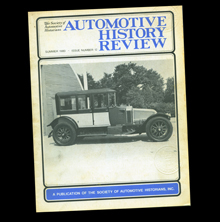 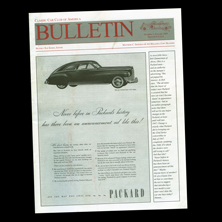 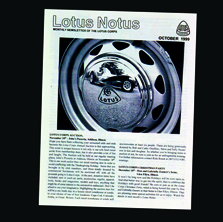 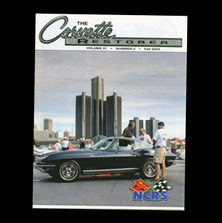 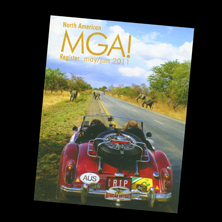 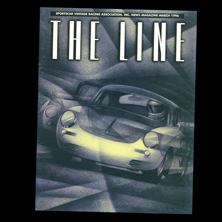 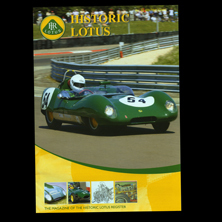 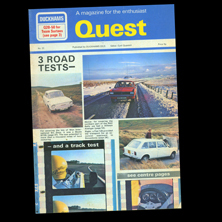 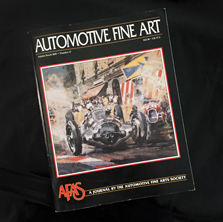 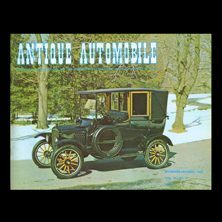 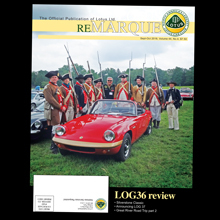 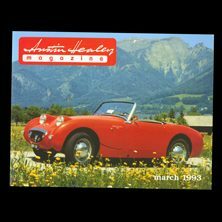 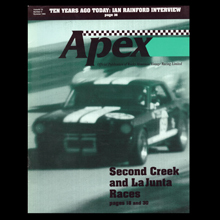 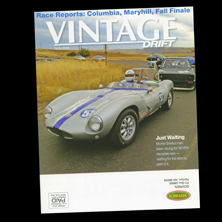 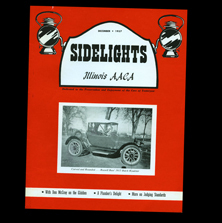 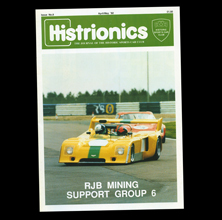 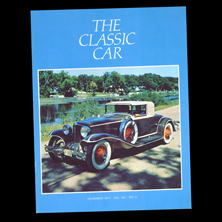 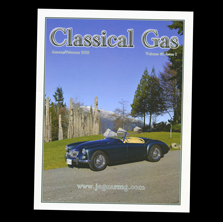 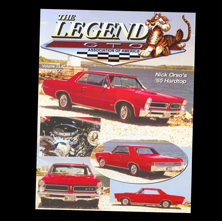 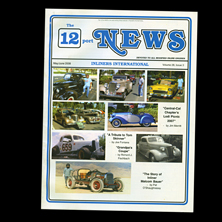 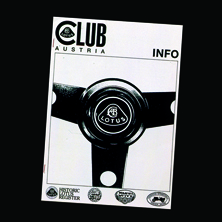 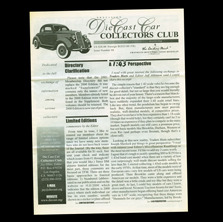 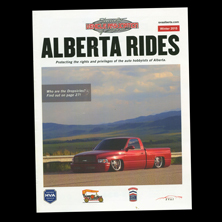 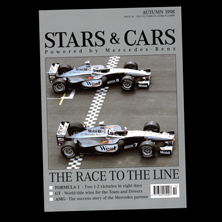 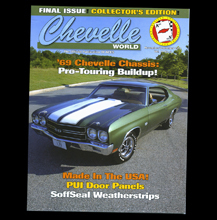 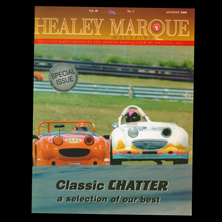 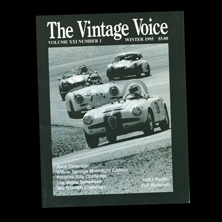 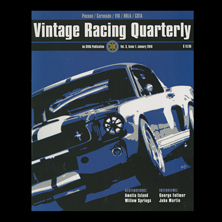 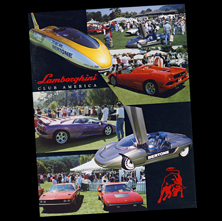 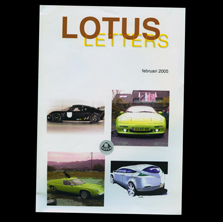 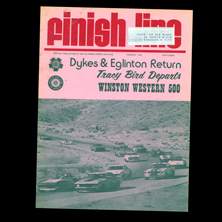 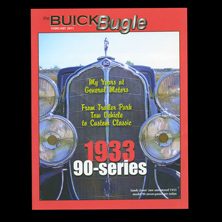 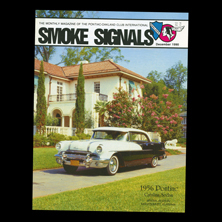 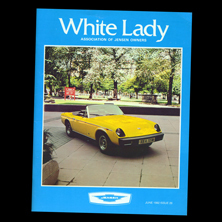 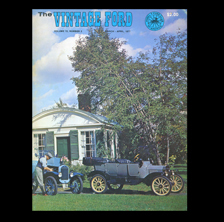 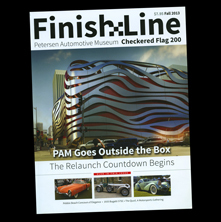 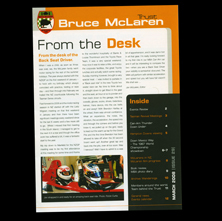 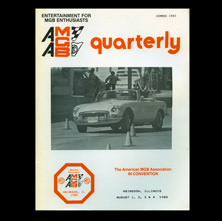 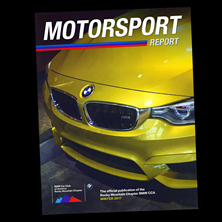 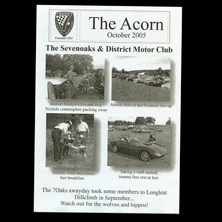 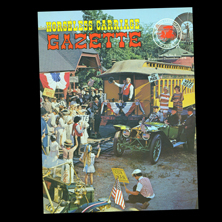 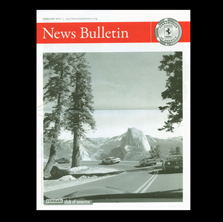 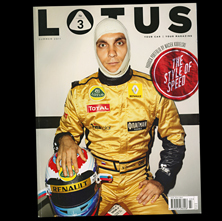 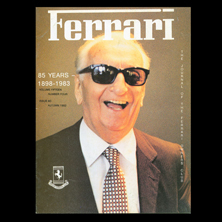 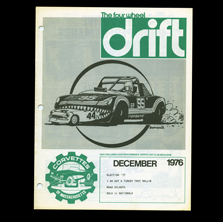 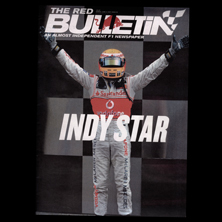 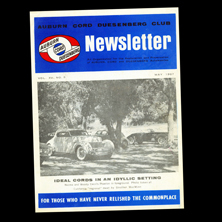 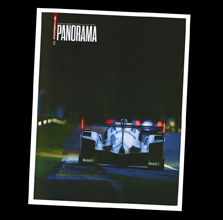 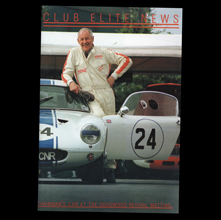 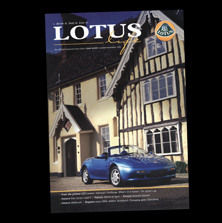 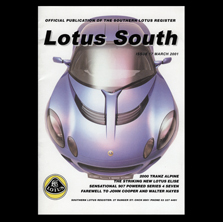 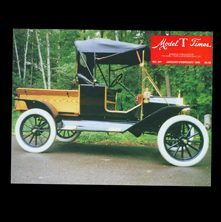 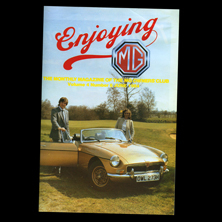 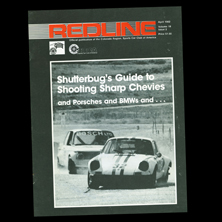 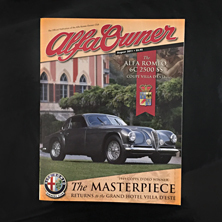 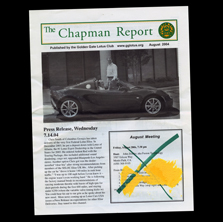 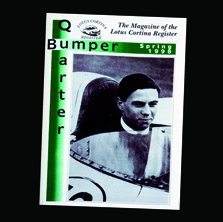 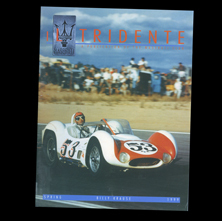 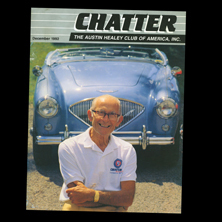 There are many car clubs in the world and, through the years, a large number of them have produce high quality magazines/newsletters. 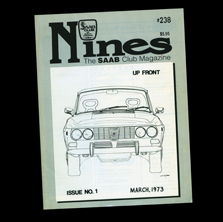 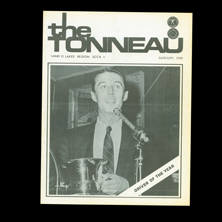 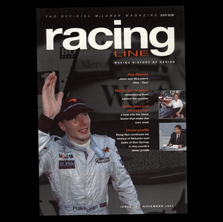 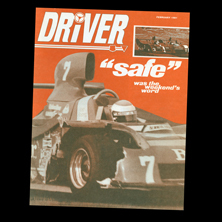 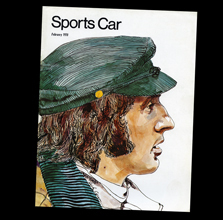 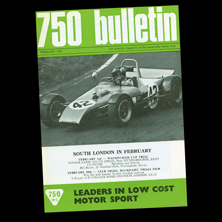 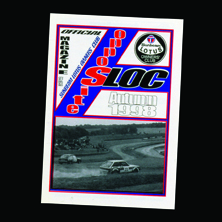 We have examples of around 100 different club magazine/newsletters (old & new) but are always looking for additions to the ‘Club Magazine’ section of the archive. 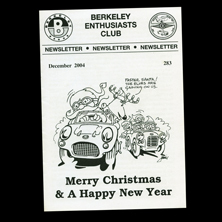 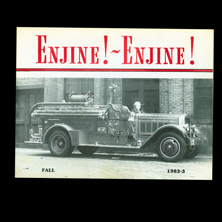 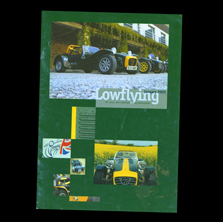 Here is an A-Z featuring examples of some of the club newsletters and magazines we have in the archive, as well as scans of some of the corporate magazines that we have. 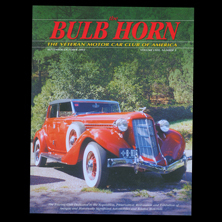 We will be adding more as they come in. 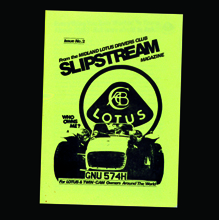 Some club magazines we have almost complete sets of, others we have just a single copy. 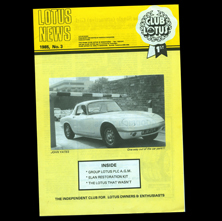 Are you a member of a club that we don’t have the magazines for. 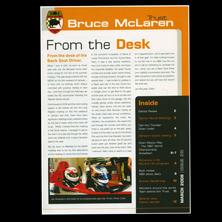 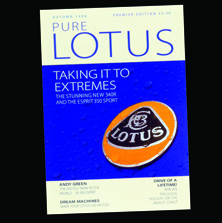 Are you able to donate copies of your club’s magazine? 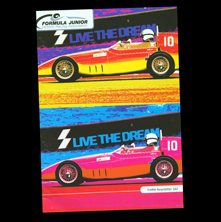 Formula Junior Historic Racing Assc. 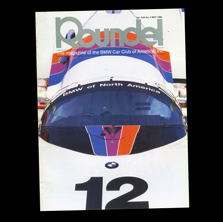 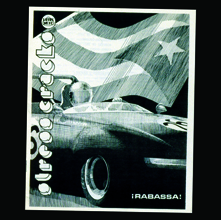 BMW Car Club of America Inc.